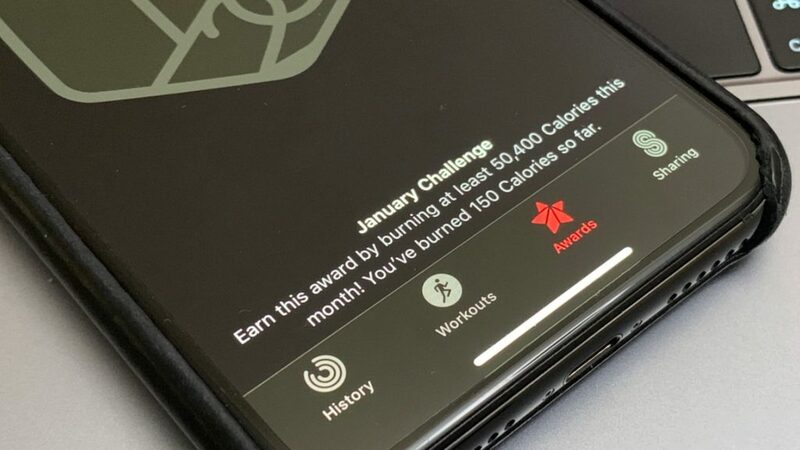 Apple Watch users get different challenges every month to earn badges. My challenge this month is to burn at least 50,400 Calories in 31 Days. That equals to average of 1625.81 Calories a day; as recorded by the Apple Watch. 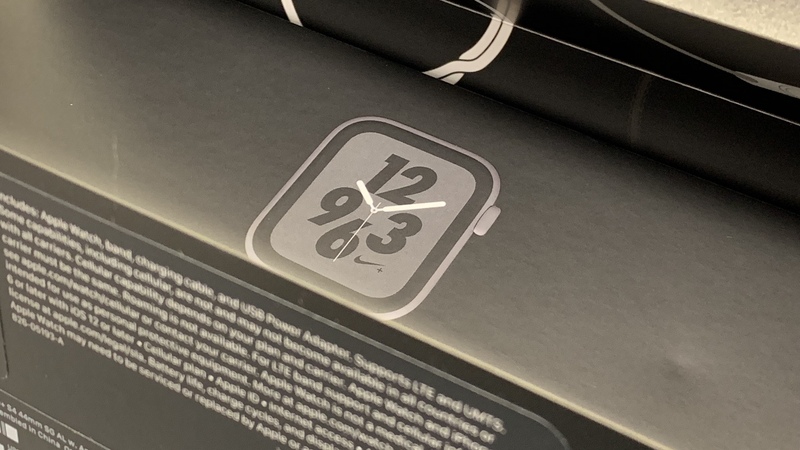 It’s October 5, 2018 and this means Apple Watch Nike+ Series 4 is released. 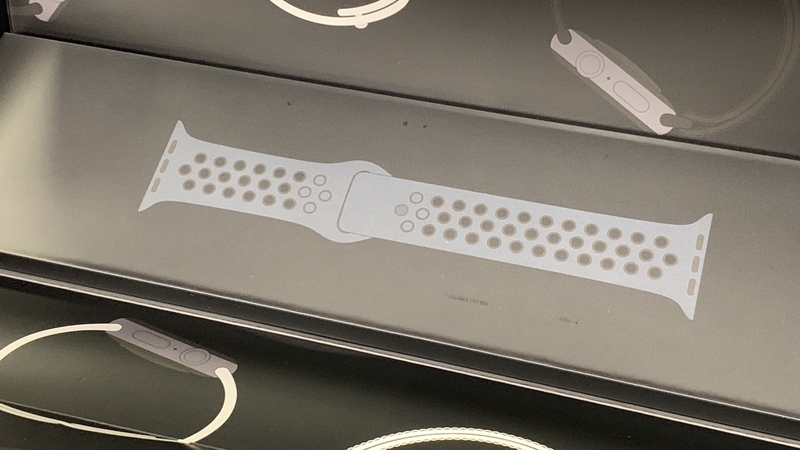 The packaging of Apple Watch Nike+ Series 4 is different than its Series 3 counterpart. I will add the comparison photo later, if when I find the box. 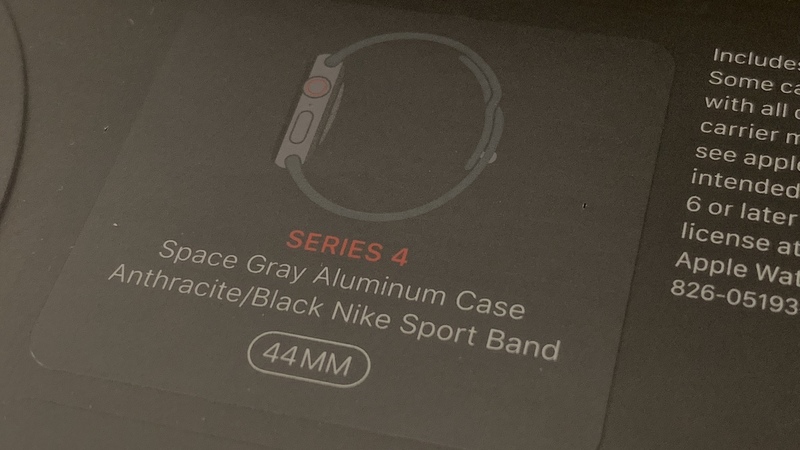 I ordered Space Gray Apple Watch Nike+ with Anthracite/Black Nike Sport Band. 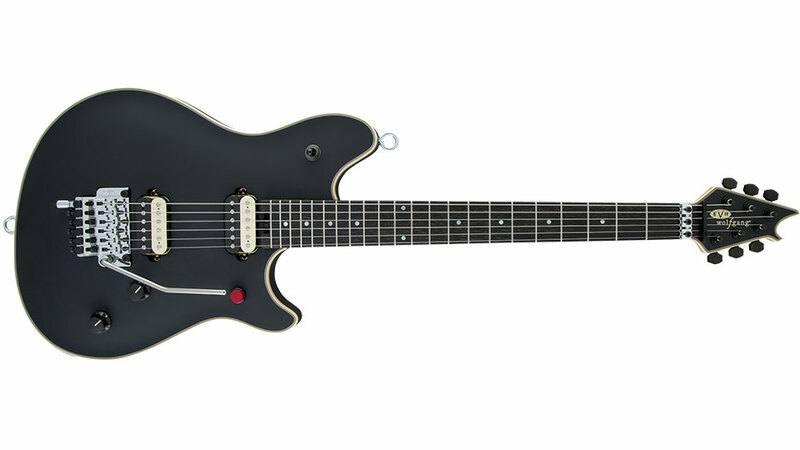 The use of word “Anthracite” reminds me of the band Anthrax, not the bacteria. 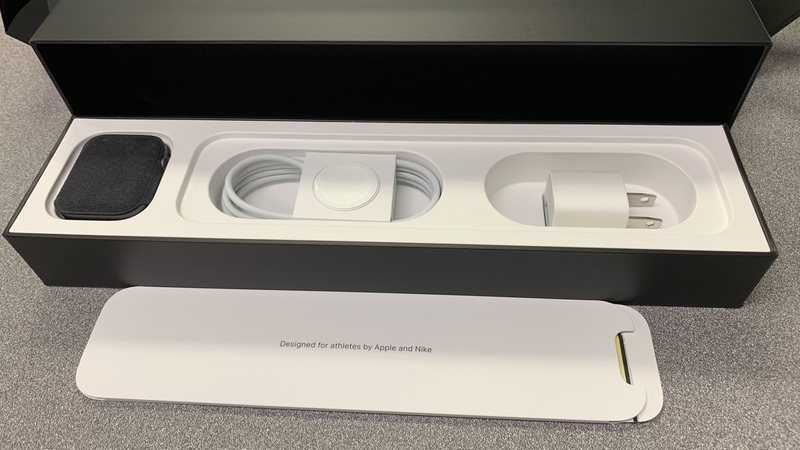 There are boxes inside the packaging, the Watch and the charging cable+adapter. 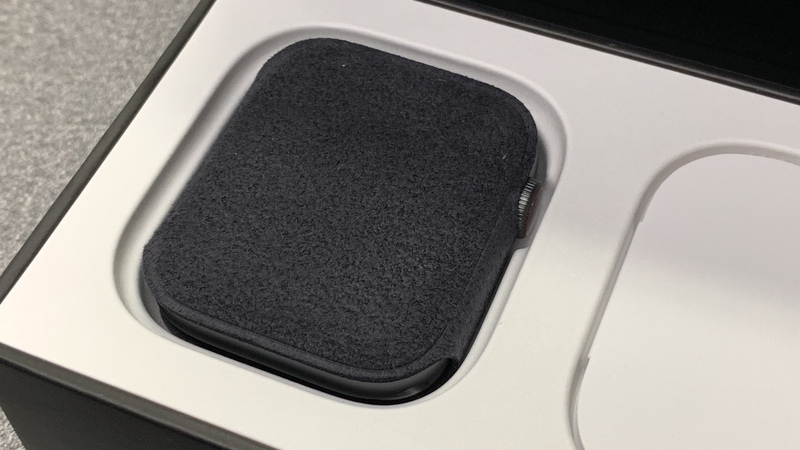 The Apple Watch itself has its own packing sleeve. 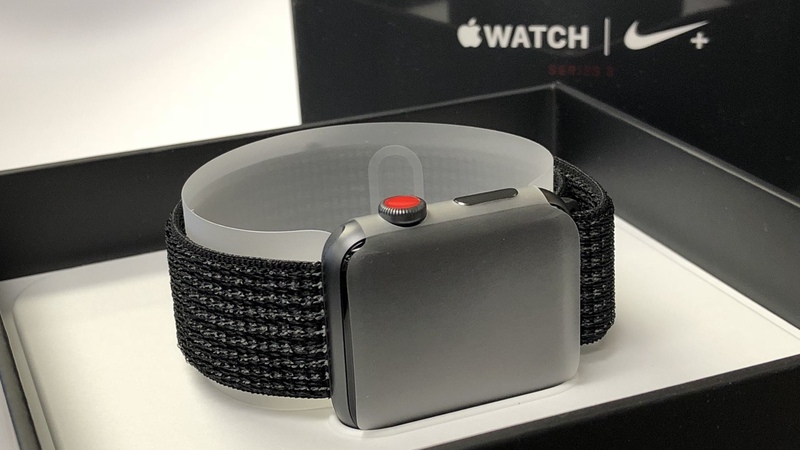 The Anthracite/Black Nike Sport Band has its own packaging. 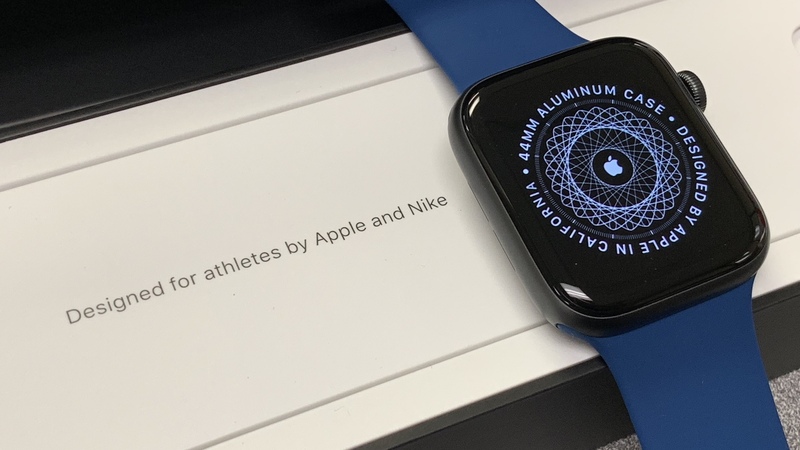 I bought Blue Horizon Sport Band to use with the Space Gray Apple Watch Nike+ Series 4. The combination looks nice. 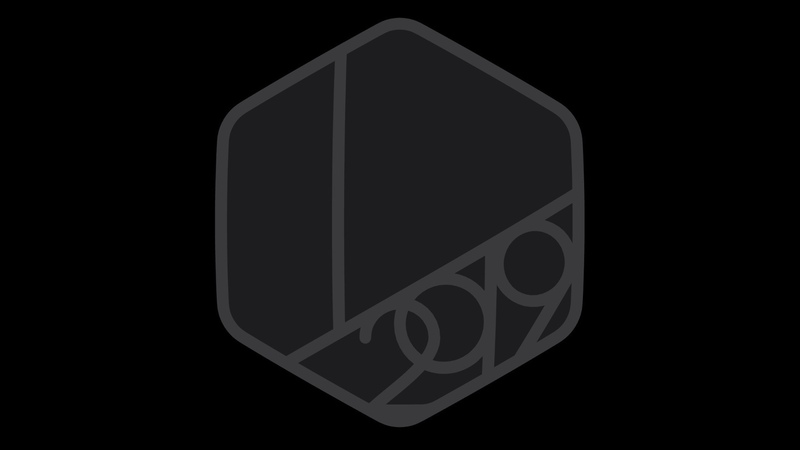 Apple Watch Nike+ Series 3 is now available, albeit in limited quantities. 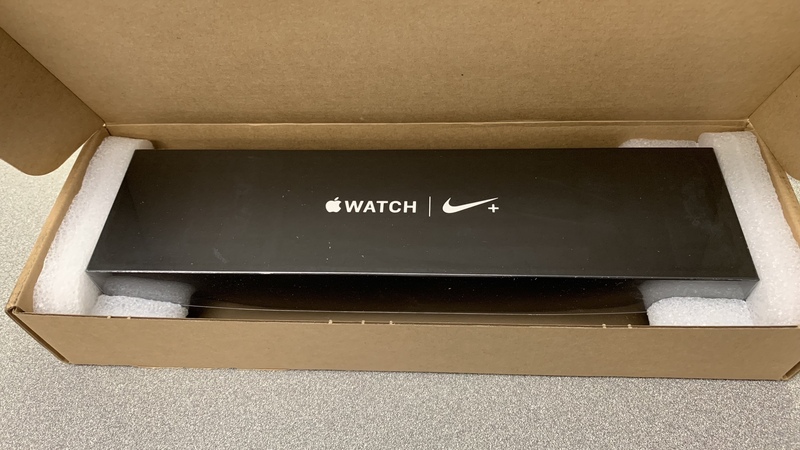 I was out of the office when UPS delivered this Apple Watch. 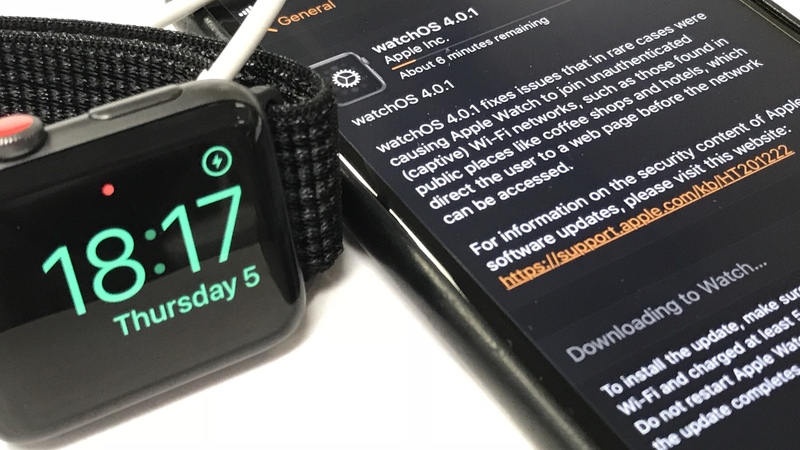 After pairing the Apple Watch, I immediately updated the Apple Watch to watchOS 4.0.1 (build 15R654). I have yet enabled the Cellular account on the Apple Watch.